Beautiful home located in the heart of Little Pocket, featuring 2/3 bedrooms and 2 baths, formal dining room, spacious living room, master bedroom suite and a 2-car attached garage. The .33 acre lot is beautifully landscaped and breathtaking with a pool and tons of room for entertaining and enjoying. 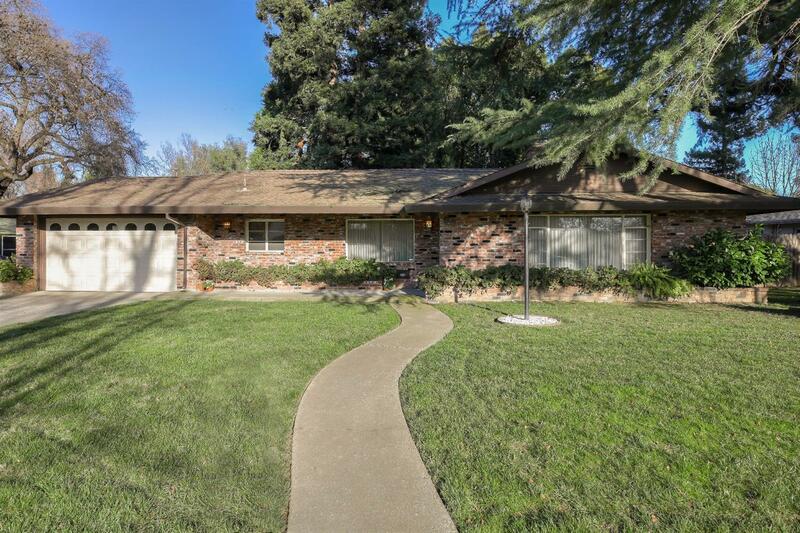 Close to Land Park, the Sacramento River, Downtown and transportation, this is the ideal place to call home.